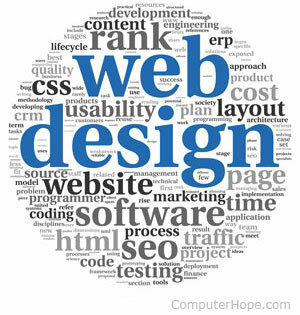 Web design is the creation of the layout of a web page or an entire website. 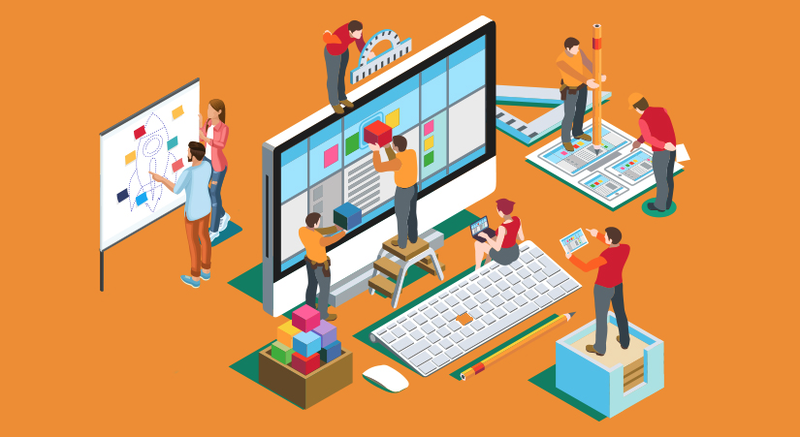 Web design could include anything from only creating the layout of the design as an image to the complete implementation of the design as a Web page using images, software, and programming, once done we then start the SEO Process including our Online Marketing. SEO Experteer offer a select few designs that work under the WordPress CRM. the reason for this is that we work with what we know best. Our designs are professional and custom. We recommend our Website Hosting Service to help your domain reputation and speed. Without these no SEO site is complete.